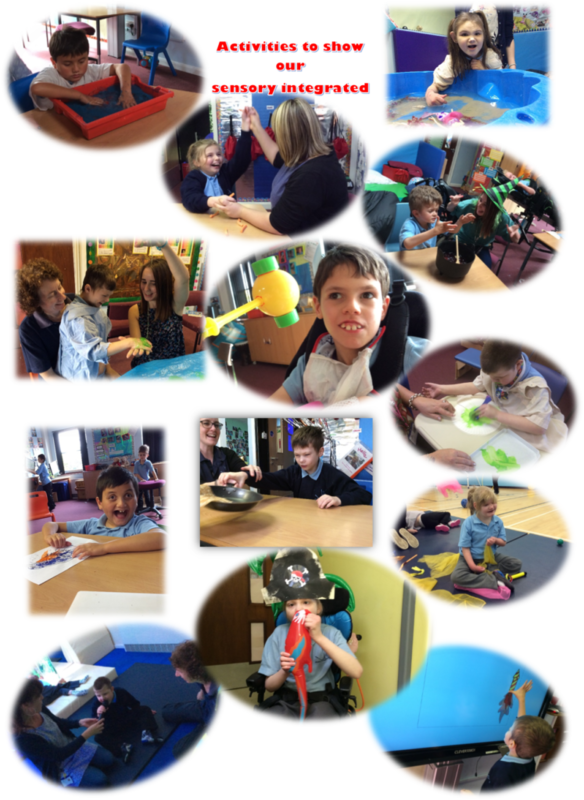 Kingfisher class is a specialist class for students with PMLD (Profound and Multiple Learning difficulties), Sensory impairments and associated health and medical issues. The age ranges are between 6 and 12 years. We work in Collaboration with SaLT, Sensory support teachers, Physio Therapists, Occupational Therapist, the school nurse and other multi-disciplinary agencies.